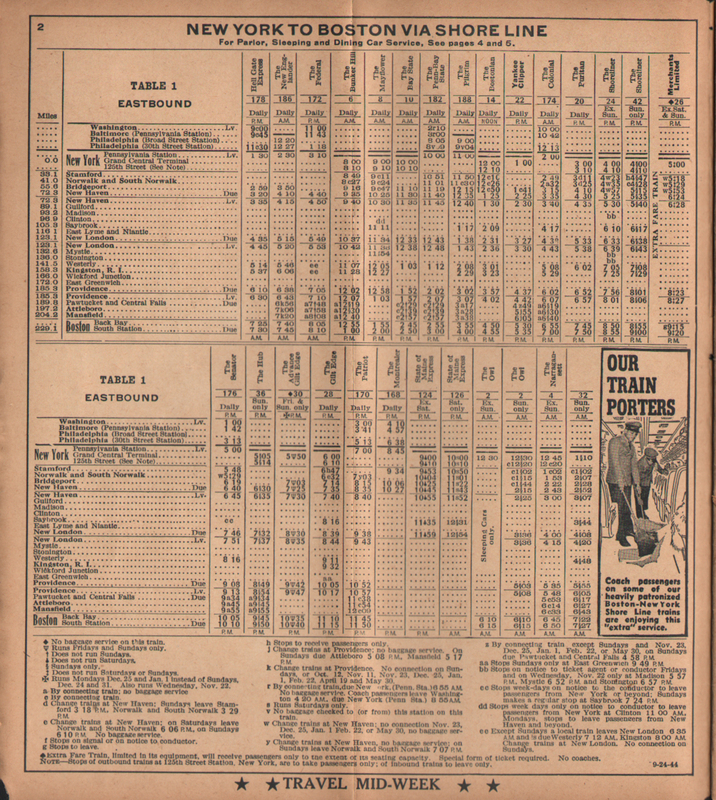 New Haven 1944 Form 200 11/12/1944 Time Tables 1st. Ed. 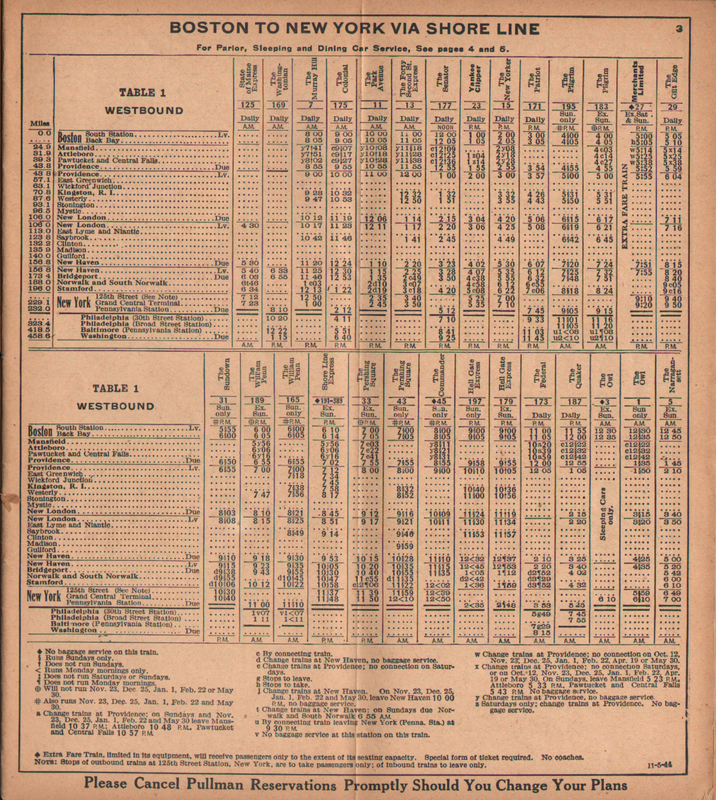 Description New York, New Haven and Hartford (NYNH&H) Railroad 1944 Special World War II (WWII) Form 200 System Timetables from November 12, 1944. Nice Graphic of New Haven Streamlined I-5 Locomotive on Cover. All times in Eastern Standard Time. 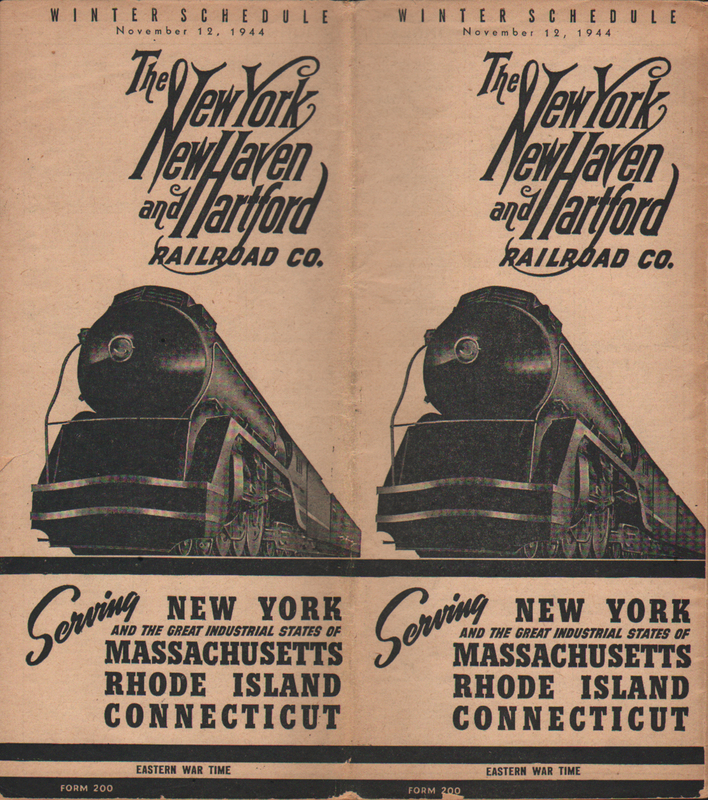 Serving New York and the Great Industrial States of Massachusetts, Rhode Island and Connecticut. 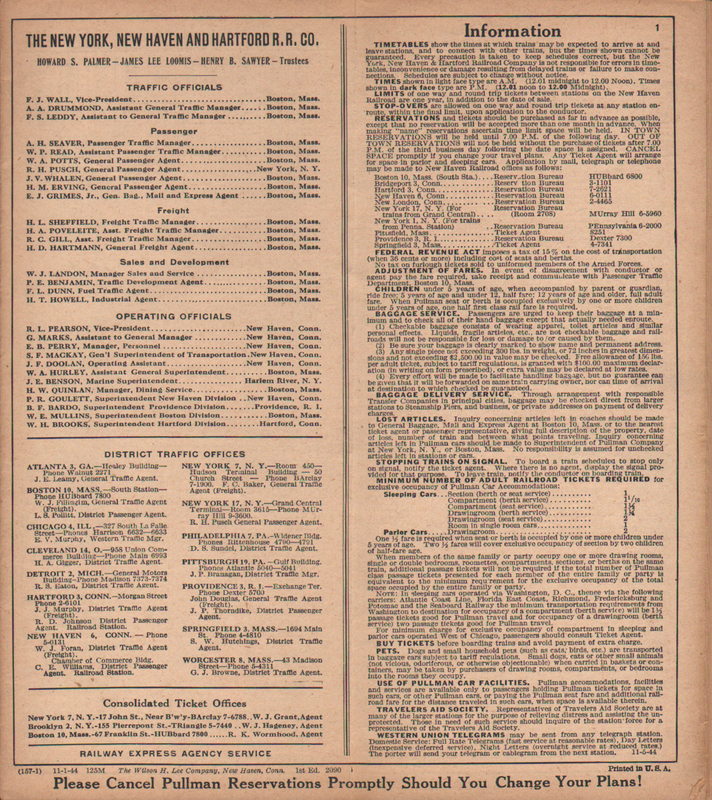 First Edition using the winter schedule.